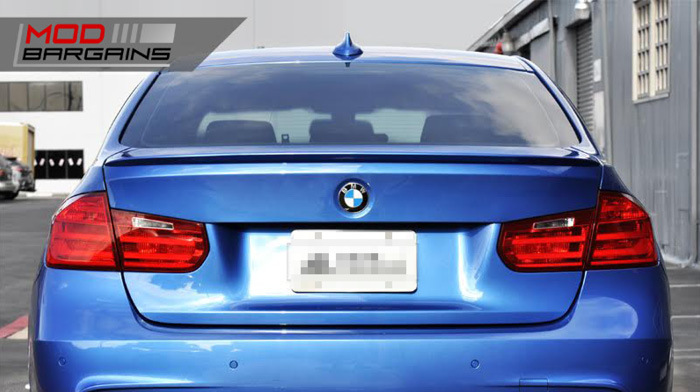 If you want to give your BMW 3-Series a slightly sportier appearance without make it too aggressive, look no further! 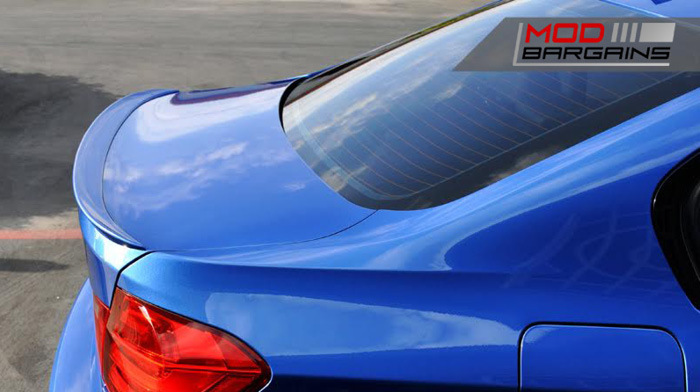 This Low-Kick Trunk Spoiler offers improved aesthetics and styling while not breaking the bank or obstructing your rear window. It's perfect for those looking to keep their car more subdued but still sporty, or for those wanting to build a sleeper car that will stay under the radar. 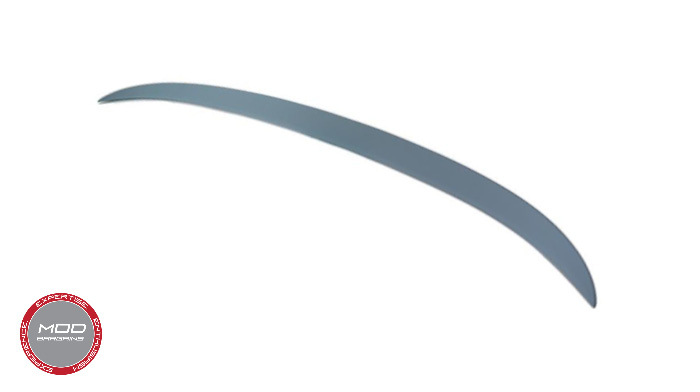 Note: This product is an UNPAINTED ABS trunk spoiler. Like all Carbon Fiber and FRP/ABS products on the market, this product must be test fitted & prepped before installing it. Often, slight modifications are required such as trimming, sanding, filing, or smoothing the surface in order to get the best fitment and appearance. This is NOT an OEM product, fitment will NOT always be perfect straight out of the box. We recommend having this product installed by a company that has experience working with AFTERMARKET body kit pieces, not a standard collision repair center that only works on insurance claims. We also install this product at our own installation facility in Southern California.